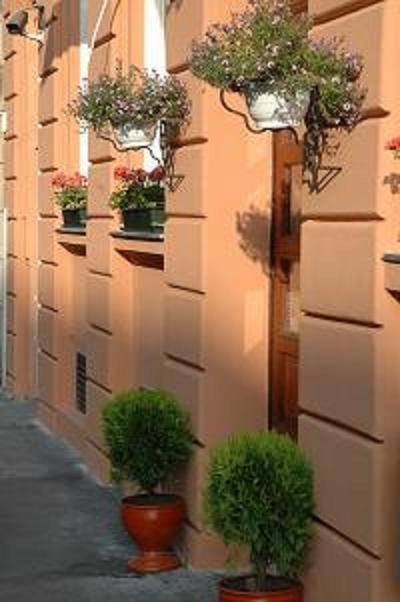 Star City Hotel is in the 7th District of Budapest, on the Eastern (Pest) side of the capital. Keleti (Eastern) Railway Station is located just 5 minutes walk away, and this is a convenient point to access the No. 2 (red) Metro line, part of the citys comprehensive and efficient public transport system. There is limited drop-off parking in front of the hotel, but secure parking is available nearby. Inexpensive restaurants are also in the neighbourhood, and heroes square and other sights are only a short journey away. 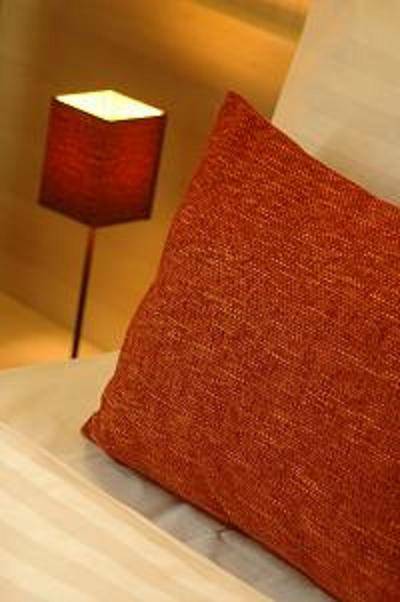 We offer 48 comfy and air-conditioned rooms, equipped with en-suite bathroom, colour satellite TV, phone and mini-bar. Our single, twin/double, triple rooms and 4- bedded apartments are ideal for business travelers as well as for families, friends and groups traveling together and looking for privacy and luxury with friendly, helpful staff, offering information, city tours, etc. In Star City Hotel we have single, double, twin, triple and 4-bedded Appartments as well. All our rooms have private bathroom and toilet, adjustable air-conditioning, minibar, direct-dial phone, and stellite television. We also have 4-bedded apartments which are ideal for families or groups: two adjoining twin rooms with one bathroom. The Hotel is located near to the Embassy area, Heroes' Square, Széchenyi thermal bath, museum area, Zoo, Amusement Park, City Park. Rate are including buffet breakfast and all taxes. Discounts are available for groups. One group is minimum 15 people. Children under 12 are free to stay in the same room with the parents without extra bed. Cancellation is free of charge 48 hours prior to arrival. Otherwise one night is to be charged. 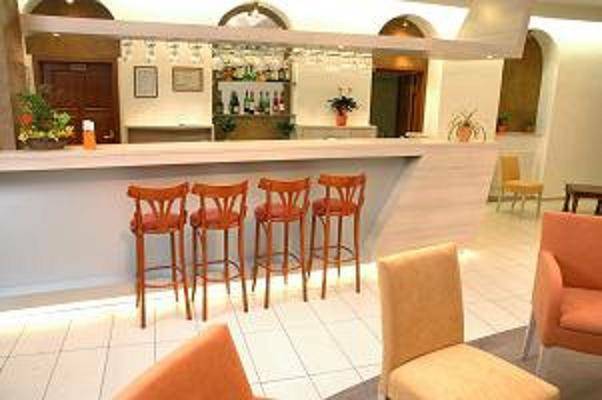 Star City Hotel is in the 7th District of Budapest, on the Eastern (Pest) side of the capital. Keleti (Eastern) Railway Station is located just 5 minutes walk away, and this is a convenient point to access the No. 2 (red) Metro line, part of the citys comprehensive and efficient public transport system. There is limited drop-off parking in front of the hotel, but secure parking is also available nearby. Inexpensive restaurants are also in the neighbourhood, and heroes square and other sights are only a short journey away.